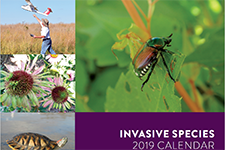 The best way to protect our natural areas from terrestrial invasive species is to prevent the spread of new invasives. Help protect Minnesota's trees. 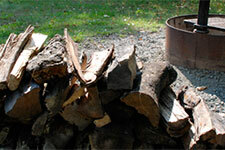 Harmful, invasive diseases and pests can be lurking in firewood. Buy local firewood to avoid moving these unwanted hitchhikers. 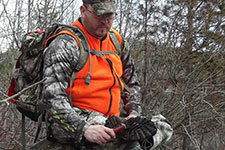 Learn about invasive species management success stories and key invasive species.